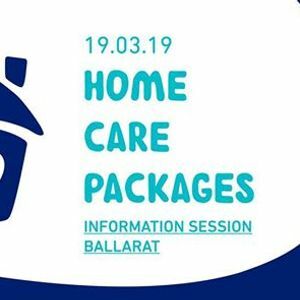 Home Care Packages are a government-funded initiative for over 65s, allowing you to pay for services such as personal care, housework, shopping, meals, Medic*tion management, gym memberships, transport, therapies and more. 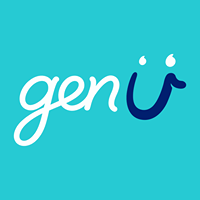 There is a simple application process, genU can assist you with and guide you through the process to find out if you qualify. 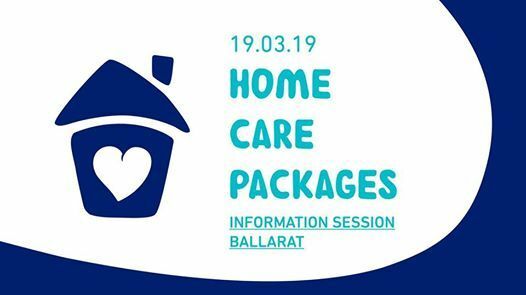 Come along to our session and have a coffee on us to find out more! Morning tea and light refreshments provided.